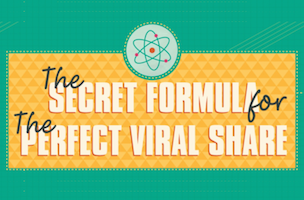 How do you make your social media content go viral? It’s a difficult task that requires an awful lot of work, a fair bit of science and a nice sprinkling of luck. In fact, this last element might be the most important of all. But there are things you can do to dramatically improve your odds. It goes without saying that you’ll need to create compelling content, but it needs to be the right kind of content to engage maximum shareability – a BuzzSumo study of over 100 million articles find that content that evokes awe, amusement and laughter generates the best return. Experiment with your delivery, and the more readable you make your content, the better. Be sure to include at least one image in your update, and always, always speak with authority. And perhaps most critically of all: write the perfect headline. Really sell the story. After all, if nobody is clicking on your link, who cares how good the content is? They’ll never see it! 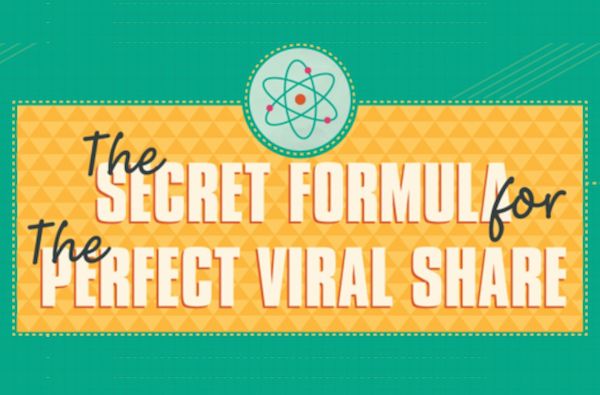 This visual from Gryffin looks at the secret formula for the perfect viral share.